HOME > SPECIAL OFFERS > This Casino Loyalty Program is Considered One..
At Slot Planet [read review] you earn Loyalty Points simply for playing with real money. We consider every one of our players our VIPs and we reward you from your very first deposit. Your first deposit earns you 10.000 Loyalty Points. Every deposit earns you 50 times your deposit in loyalty points. Wagering on games also earns you loyalty points. For each £1 you wager, you earn between 0.25 to 3 points depending on the game. 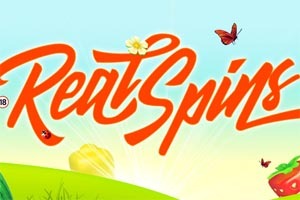 At Slot Planet, the value of 2.500 Loyalty Points equals £1.00 in bonus money. That's right. You earn money back through our loyalty program for every deposit and every wager. You can't lose. When do you receive them? You can begin redeeming your Loyalty Points as soon as you reach 25.000. You'll get £10. The minimum redemption value is 25.000 points while the maximum is 1.250.000 points per day. You'll need to wager it 35 times before converting it to withdrawable cash. 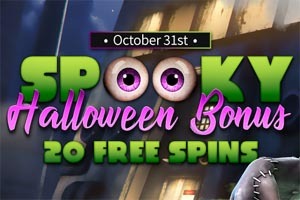 Get $10 Free for Slot Planet!